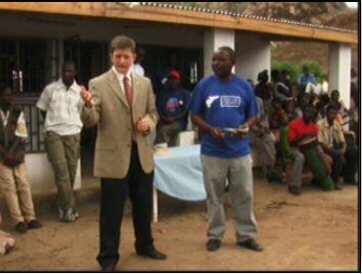 American Ambassador Embassy representative thanks three organizations: The Malaria Solution™ Foundation, Nutracea®, and Larry Jones "Feed The Children", and for their participation and support of the needs in the region. 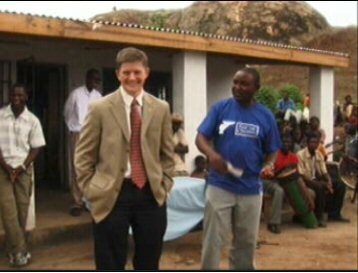 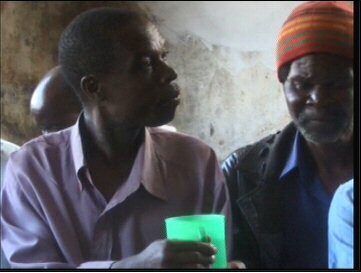 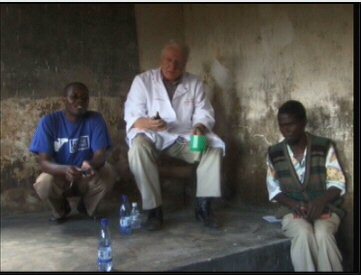 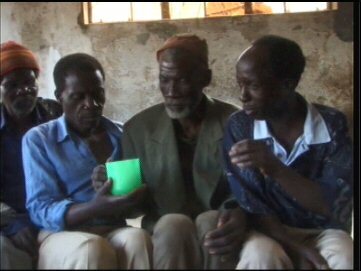 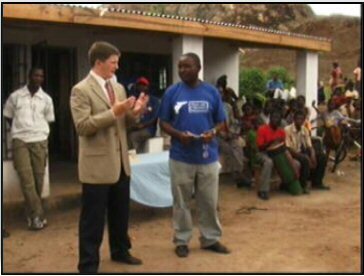 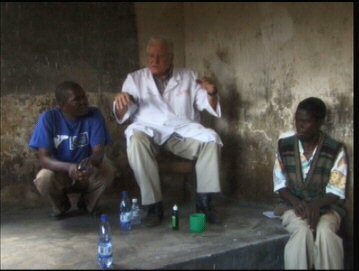 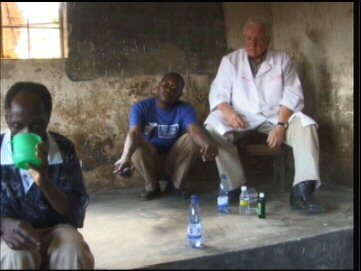 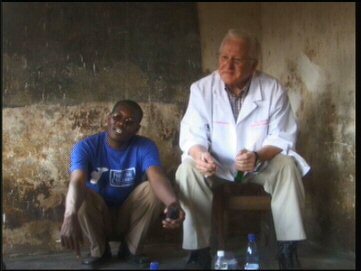 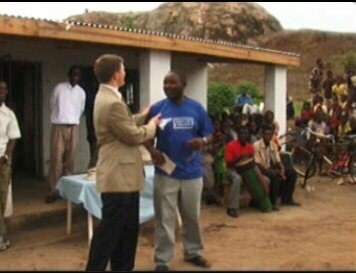 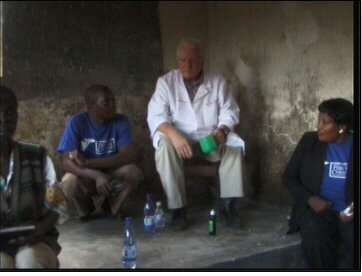 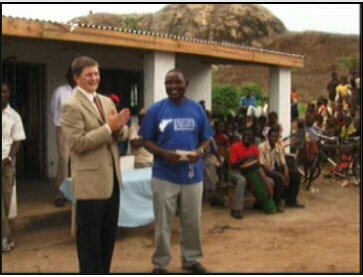 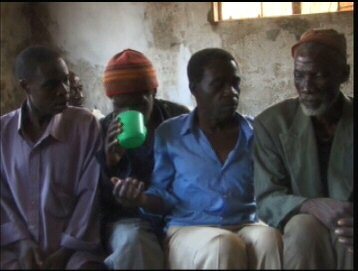 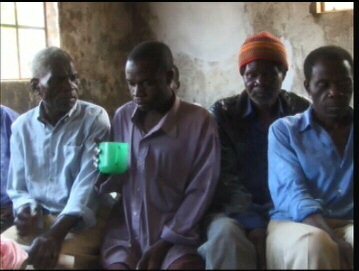 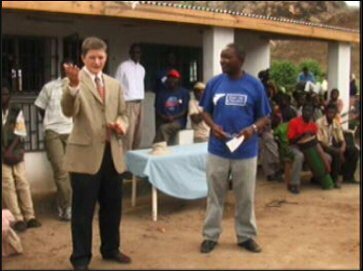 James Christiansen, the President of The Malaria Solution™ Foundation presents the accurate preparation and use of The Malaria Solution™ to seventeen village chiefs of their tribes. 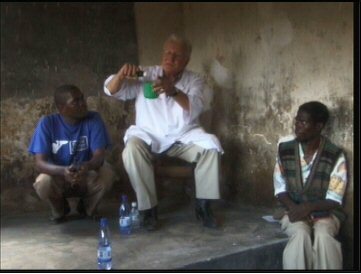 Each of those present sampled the solution and learned a great deal from James' safety and careful usage of the Malaria Solution™. 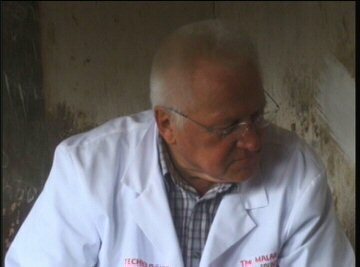 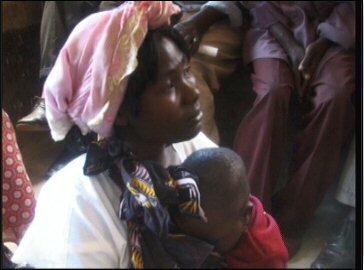 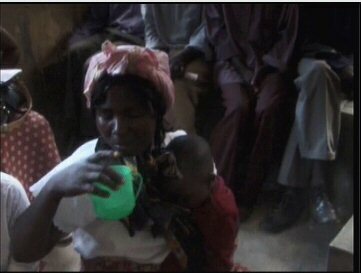 (c) 2019 Malaria Solution™ Foundation All rights reserved.